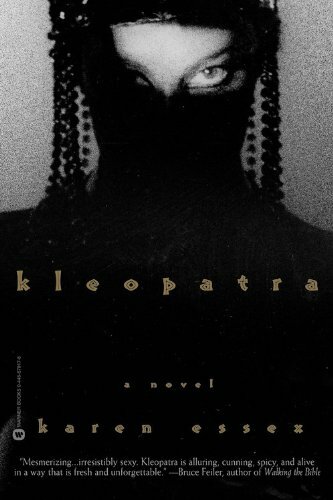 Of all the women distorted by history and myth, Kleopatra is the most vivid example. Far from the sexual and treacherous archetype of feminine evil who lives in the popular imagination, Kleopatra was one of the ancient world’s most brilliant and powerful rulers. She survived blood-curdling family rivalries for the throne, single-handedly ruled a rich nation with an eye for turning a profit, and kept Egypt independent while all its neighboring countries had been annexed to the Roman Empire. She spoke nine or ten languages, patronized art, drama, athletics, sciences and other forms of scholarship, and had the loyalty of her subjects — rare for the members of her dynasty. It was time to set the record straight, and it would take two books to do so. 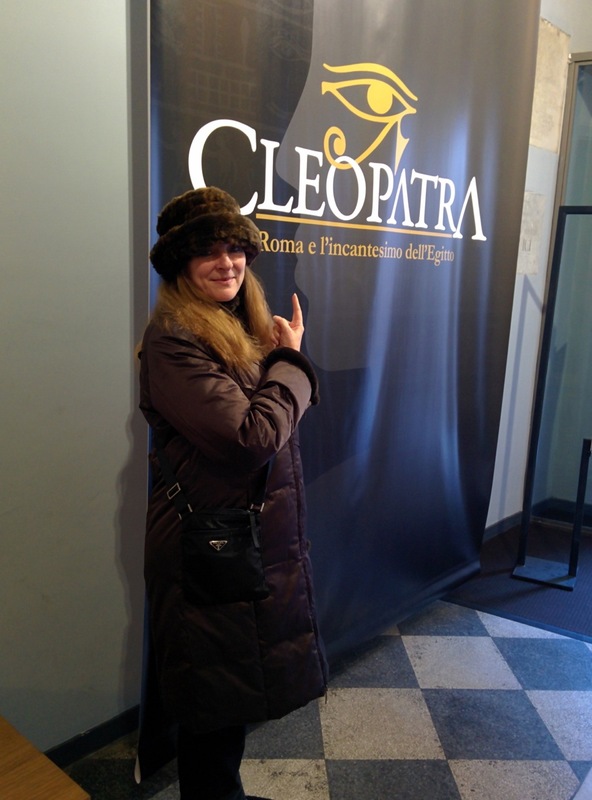 The first, KLEOPATRA, is the untold story of her astonishing young life before she ever laid eyes on Julius Caesar. The second book, PHARAOH, begins when as an exiled queen, she has the audacity to present herself to the most powerful man in the world and demand his support. The Kleopatra handed to us by history was the victim of a smear campaign by her rival and mortal enemy, Octavian (who became Caesar Augustus). Octavian feared — with good reason — not only Kleopatra’s power as the Queen of Egypt, but also her influence with Julius Caesar, and later, Mark Antony. History is written by the winners, and Octavian, in his war against Antony and Kleopatra, won. After her death, he destroyed all written histories favorable to her, and her story was rewritten by his court historians. The more I found out about the historical Kleopatra, the more infuriated I became over the perversion of her legacy. Women have virtually no role models who have had Kleopatra’s great power, and I could not accept the fact that perhaps the most powerful woman in history — with the possible exceptions of Queens Elizabeth I and Victoria — has been remembered only for the men with whom she slept, and has been blamed for their downfall. I began to find out as much as I could about Kleopatra, and the more I learned, the more I raged on to friends and anyone who would listen. Finally, a fellow writer — perhaps tired of listening to me — suggested that I turn my passion into a book. Luckily, I was enrolled in an inter-disciplinary graduate program at Vanderbilt University where I could study with classicists, historians, and women’s studies scholars. I studied not only Egyptian culture, but also Greek history, Roman history, and the history of the area we now consider the Middle East because Kleopatra’s story stretches over all those lands and cultures. I wanted people to rethink the very idea of Kleopatra, right down to the spelling of her name. Replacing the familiar “C” with the more appropriate “K,” which is from .the original Greek and how she would have spelled her name, was my first step in interrupting the traditional narrative of this extraordinary woman’s life. I traveled to Egypt, Greece, Turkey, and Rome, walking in Kleopatra’s footsteps. The research process took five years. Only then did I begin to write the book. At the outset, I had no idea what it was going to take to do write this book with integrity! It would be ten years from the time I decided to write about Kleopatra to the publication of the second book, PHARAOH. It was both strange and illuminating to spend a decade of my life with someone who’s been dead for two thousand years. But I hope that I’ve contributed to the ongoing dialogue about the ways in which women have been ignored, misinterpreted, or discredited by the telling of history.